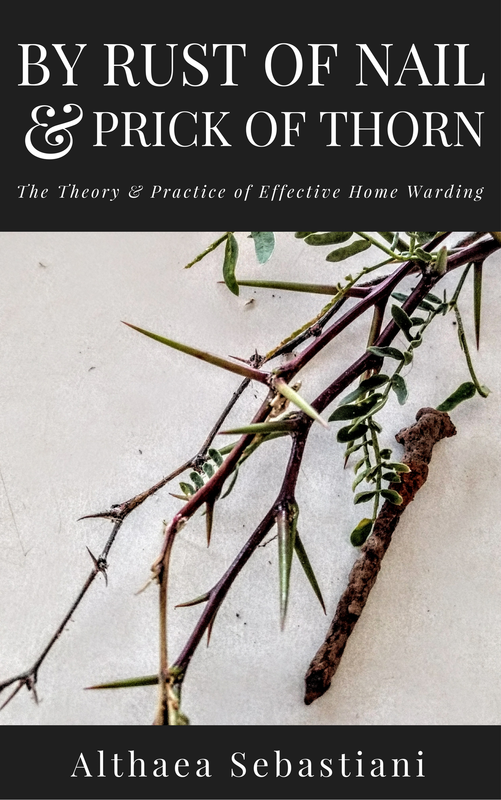 With an emphasis on common sense, practicality, and a hands-on approach to witchcraft, this book will help you to look at your spiritual protection needs for your home more objectively and to devise an immediate plan of action using materials you already have on hand. This book was made possible thanks to my backers on patreon. No words can accurately express my appreciation for your support! Available in all file formats and compatible with all ereader devices and apps. ​All formats available through Smashwords.